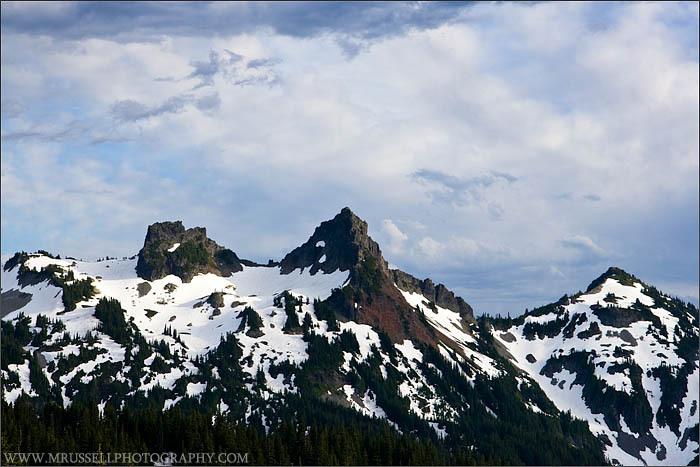 More of the Tatoosh Range in Mt. Rainier National Park. I like the word Tatoosh. Tatoooooosh.